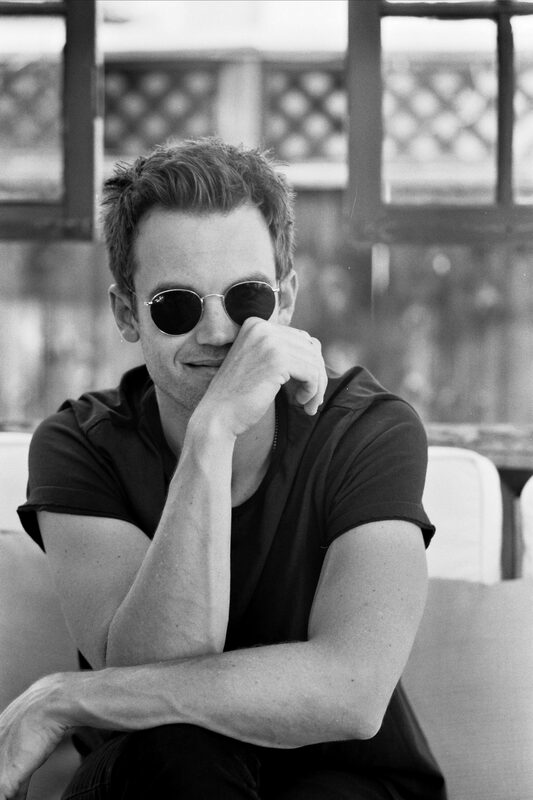 Last month on January 18th, the singer/songwriter/actor Tyler Hilton released his album CITY ON FIRE. Hilton kicks off a US tour in support of this album on February 19th. 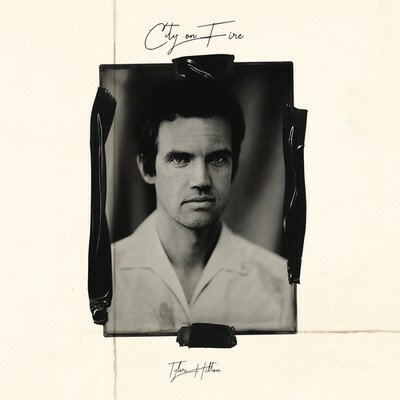 CITY ON FIRE is Tyler Hilton’s first full length album since 2014. It was written and recorded in Los Angeles & Nashville with producer Charles Kelley, front man of Grammy winning Lady Antebellum, who also sings on the record, and longtime Hilton collaborator, Jaco Caraco (Miley Cyrus, Troye Sivan). A deeply personal record, the album breaks all singer-songwriter tropes and modernizes his biggest musical inspirations (Elvis Presley, Bob Dylan & Muddy Waters). 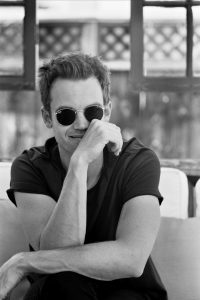 Tyler’s unique storytelling blends the genres of rock, country and blues, making City On Fire an album that truly captures his loose, organic musical style for the first time. 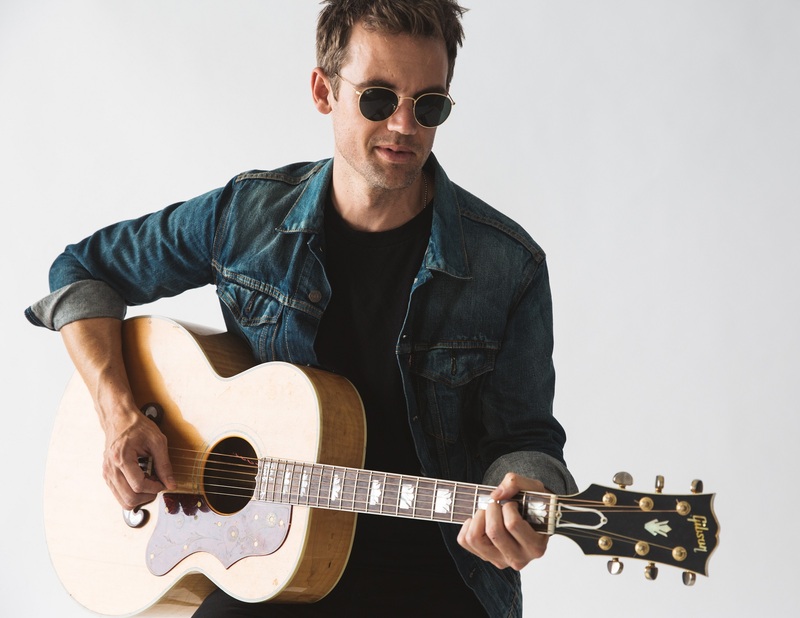 Hilton, who has shared the stage with Taylor Swift, John Mayer, Keith Urban, Colbie Callait, Gavin DeGraw and more, is also well-known for his acting roles on One Tree Hill and films Walk The Line and Charlie Bartlett. Yea, it’s crazy I have more musical goals for this year than I have time to get to. The main one, and the one that’s most important to me right now is bringing this record to life on the road with my band. But I also have a lot of new songs I can’t help but work on. Growing up music was my absolute favorite thing. Singing, listening to it, watching people make it… I was obsessed. My uncles were professional musicians and there were a lot of people in our family’s orbit that played or wrote full time still. 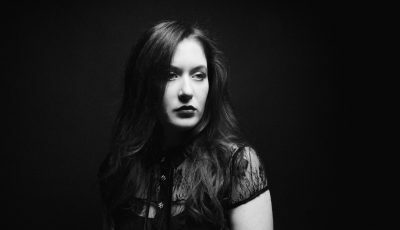 I always knew I’d be doing something in music, whether as a performer, writer or player. I just loved it too much and knew I didn’t need to make much if that’s what I was doing. The biggest surprise of making music as a career is all the admin stuff that still needs to happen! There’s no taking the business out of music business! But it’s still worth it. I grew up in Palm Springs and I fell in love with jazz and blues music. I wonder how much of the old Hollywood influence of Palm Springs caused that… Now I’m in LA and closer to a lot of my family who play more folk and singer songwriter stuff. There’s something about LA that envokes that to me. Let’s talk about your latest single, “How Long ‘Til I Lose You.” Can you talk about being inspired by your friend’s marriage ending to write it? How would you say that this song and others on your brand new album compare to anything else you have previously put out? 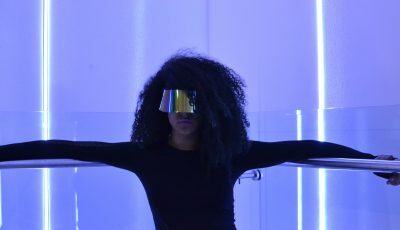 How does it prepare listeners for, “City On Fire”? “How Long Til I Lose You” came fast after a good buddy of mine spilled his heart to me about his crumbling marriage. He was so raw and gave me such clear look into what it was like for him. The whole record came really fast. I didn’t second guess the lyrics or music much. I’d done that a lot in the past and it wore me out. What was it like putting together “City On Fire”? Did you approach the recording any differently then your previous albums? Why did you decide to work with Lady Antebellum front-man, Charles Kelley on it? What did that collaboration bring to this music? Did anything surprise you about the recording process? How do you plan/how did you celebrate the release of “City On Fire”? I wasn’t really trying to make a record. Jaco and I started messing around making songs when we were hanging out catching up between tours. They weren’t for anything or anyone we were just doing the things we didn’t get to do or play elsewhere. I think some really honest songs happened cause we weren’t trying. Charles and I reconnected around the same time cause he was just getting off the road too. He was itching to do some producing and we used to have a blast in the studio together when we were roommates in 2007 or so. How excited are you to head out on tour late this month? I’m really excited to take this record on the road. I haven’t brought the band out with me in awhile but I am for this record. It’s gonna be a blast playing these new songs live! At the end of the day I guess I hope people take away a sense of who I am working myself out to be, and find something they relate to in my joys and struggles.